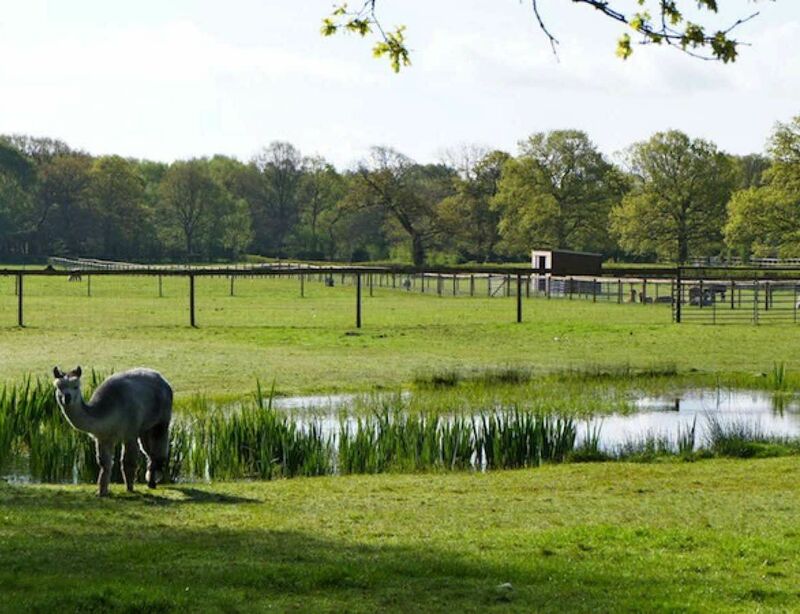 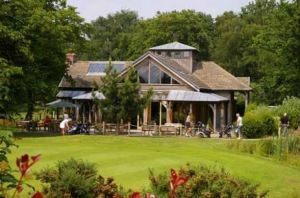 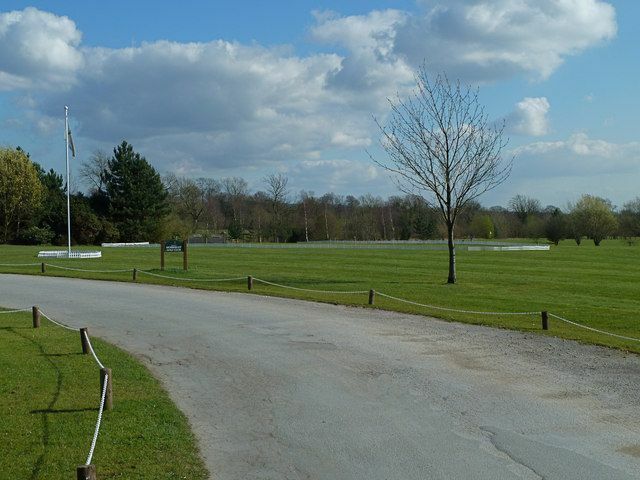 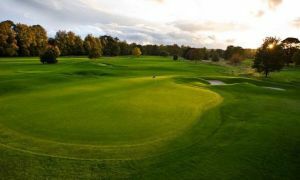 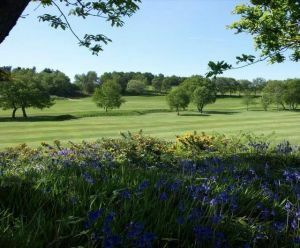 Our challenging course set in picturesque Cheshire countryside with it’s interesting layout and excellent use of the natural landscape genuinely offers something for golfers of all standards. 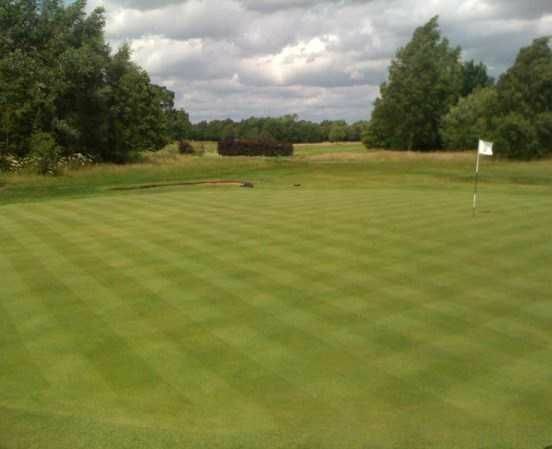 Over the last 12 months we have invested heavily in our course to improve the drainage and raise the standard of the greens and fairways across the course. 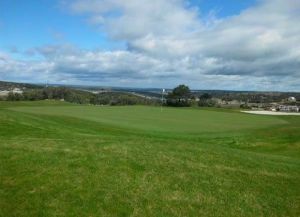 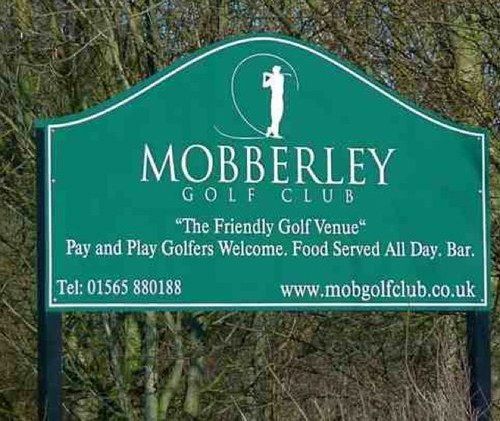 Mobberley Golf Club is not yet in our pool of Golf Courses for orders.